As the number of Uber passengers increases, so too does the number of Uber drivers. If you’ve been considering becoming an Uber driver but don’t know what kind of vehicle would be best, we’ve got some help for you. 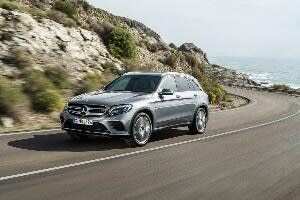 All 10 SUVs we've selected appear on the UberX list of eligible vehicles, and to expand your driving opportunities, some appear on the more specialized UberXL, UberBLACK, and UberSUV lists as well. We’ve taken every Uber-eligible SUV and ranked them based on their price, fuel economy, practicality, and money-making potential. Read on to discover some of the best options from each of the categories. 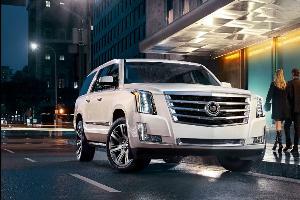 The full-size Cadillac Escalade is a staple in the livery business for good reason. And for many of your passengers, turning up at an event in an Escalade will be as good as arriving in a limousine. That is, of course, why if you buy a black Escalade: It qualifies you to drive for not only UberX but also for UberXL, UberBLACK, and UberSUV. Fuel economy isn’t the Cadillac’s strongest asset with a 25-mile fuel cost of $5.15, and its starting price of $74,695 is on the higher end of the spectrum. 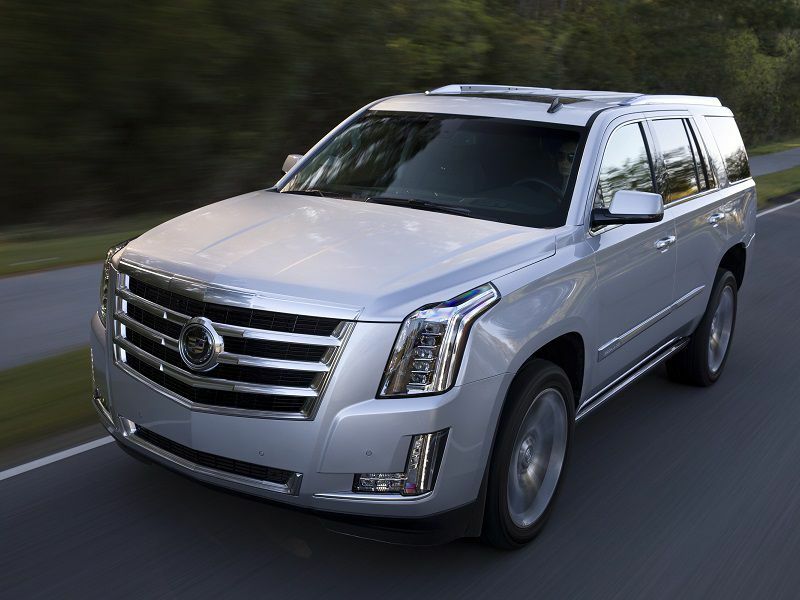 But the Escalade is a status symbol that commands respect on the road, and it will surely earn good reviews from your riders. If you want an SUV that you can take to the trails (or even to the track, if you buy the SRT version or the still more ludicrous Trackhawk) after a long day of Uber driving, then the Jeep Grand Cherokee is where it’s at. The available diesel engine is the most logical choice for professional drivers, with a fuel cost of between $3.28 to $3.42 per 25 miles driven (depending on whether you go for the two-wheel drive or four-wheel drive version). Unfortunately, with no third-row seat, it only qualifies for standard UberX — which may somewhat limit its money-making potential. That's unfortunate for a vehicle that starts at $42,795 with the diesel. You might not expect a Land Rover to be a reasonable choice to use as an Uber vehicle. But when equipped with the available fuel-efficient diesel engine, the mid-size Range Rover Sport costs a reasonable $3.42 per 25 miles, making it a viable candidate for serious Uber drivers. The $68,750 starting price, on the other hand, is what might prevent people from using a Range Rover for Uber. However, that’s not bad for a vehicle that will get you into the UberX, UberXL, and UberBLACK clubs (the latter as long as the Range Rover you purchase is black on black). The mid-size BMW X5 is available with a turbodiesel engine that reduces its fuel consumption to a reasonable $3.28 per 25 miles, making it a practical vehicle for someone who drives many miles a day and has to pay their own fuel costs. The X5 is on the eligibility list for UberX as well as UberBLACK (again, as long as your X5 has both a black exterior and a black interior) which may increase your ability to make money. 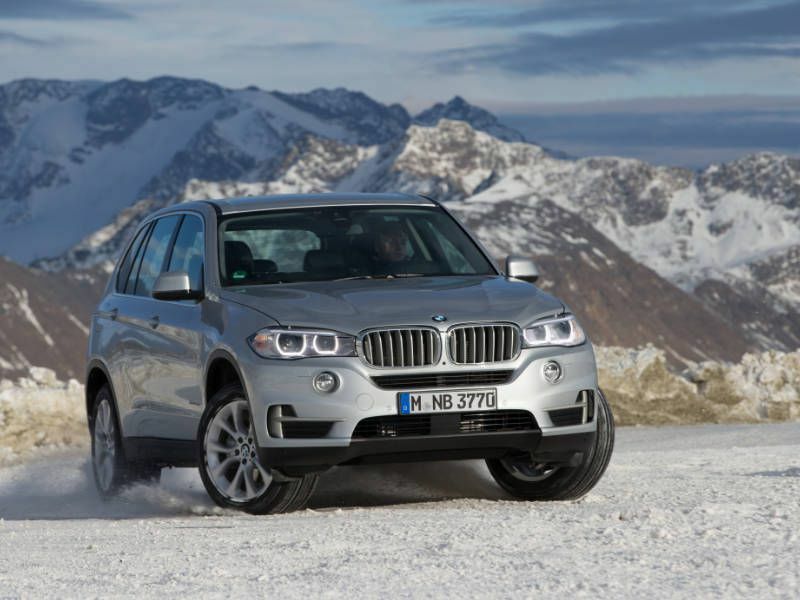 That's something to consider, as the starting price for a diesel BMW X5 xDrive35d is $61,000. That makes it one of the more expensive entries on our list, but it's still reasonable for a vehicle that qualifies for UberBLACK duty. If you plan on driving for Uber, it’s important to realize that you are responsible for expenses such as vehicle repairs and upkeep, insurance, and perhaps most importantly (and costly for a full-time driver), fuel. 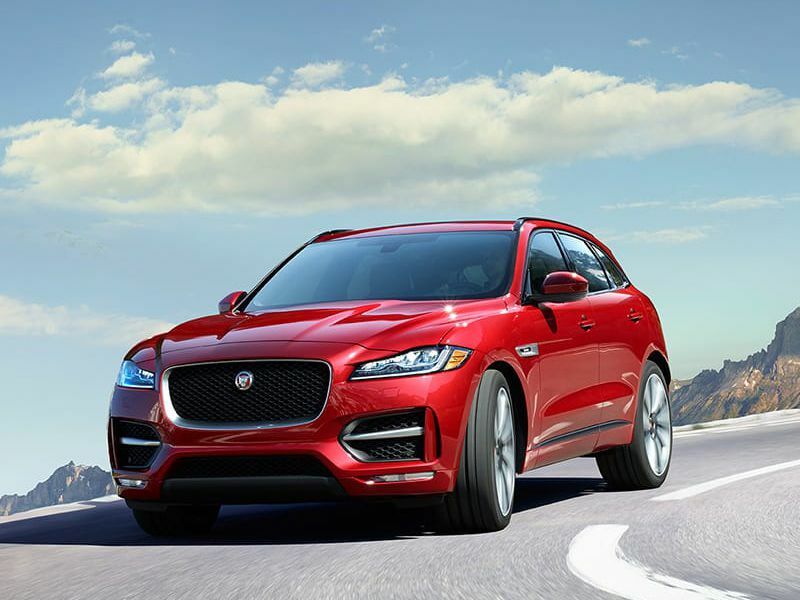 With that in mind, the compact Jaguar F-PACE is not only an attractive SUV that qualifies for UberX and UberBLACK duties, but it’s also available with a frugal turbodiesel engine that will cost you only $2.83 in diesel over 25 miles. 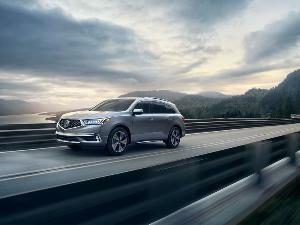 Normally, diesel engines are an expensive proposition that takes years to pay off, but starting at $46,275 the diesel, is just $1,500 more expensive than the F-Pace's standard engine. Some Uber drivers rack up the miles quick enough to make the option a no-brainer. 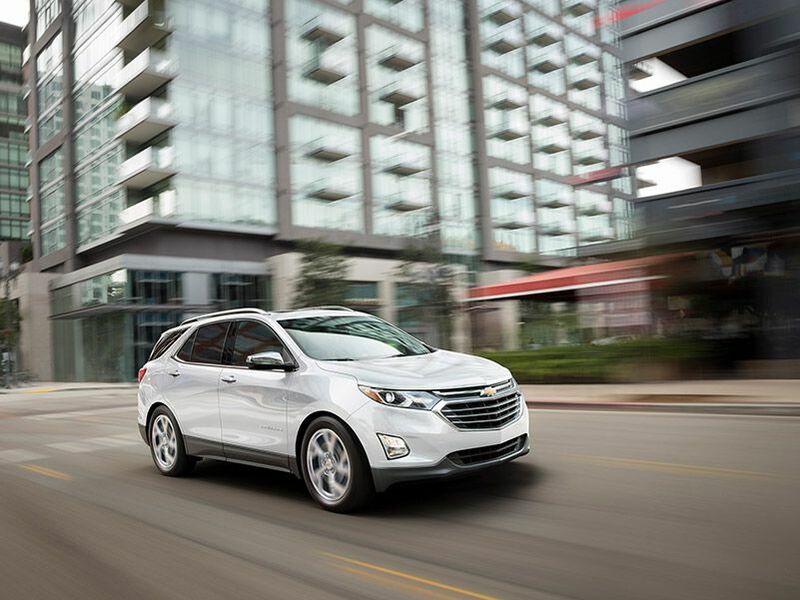 The compact Chevrolet Equinox is an excellent option for Uber drivers thanks to its available diesel engine. According to the EPA, it costs just $2.56 to drive the Equinox 25 miles, making it easily the most economical SUV currently on the market without a hybrid or electric powertrain. Unfortunately, due to its small size and five-passenger seating, the Equinox is limited to regular UberX driving. On the other hand, diesel engines are known for their reliability, and if you keep your Equinox maintained you might be able to recoup its $31,695 MSRP (for the oil-burner) in fuel savings alone before it becomes too old and worn out to be eligible as an Uber vehicle. Unfortunately, its compact size makes the Nissan Rogue eligible only for regular UberX driving. 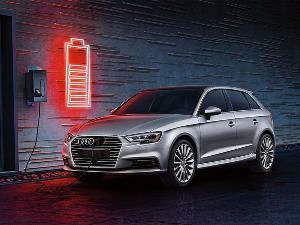 But thanks to its available hybrid system, it takes only $2.15 of gas to drive 25 miles, giving it the lowest fuel cost of any of our selections that doesn't need to plug in. It’s also one of the smaller vehicles on our list, making the back seat a little tighter than ideal, but that’s a tradeoff that might be worth the reasonable starting price of just over $27,000 for a front-wheel drive Rogue Hybrid. 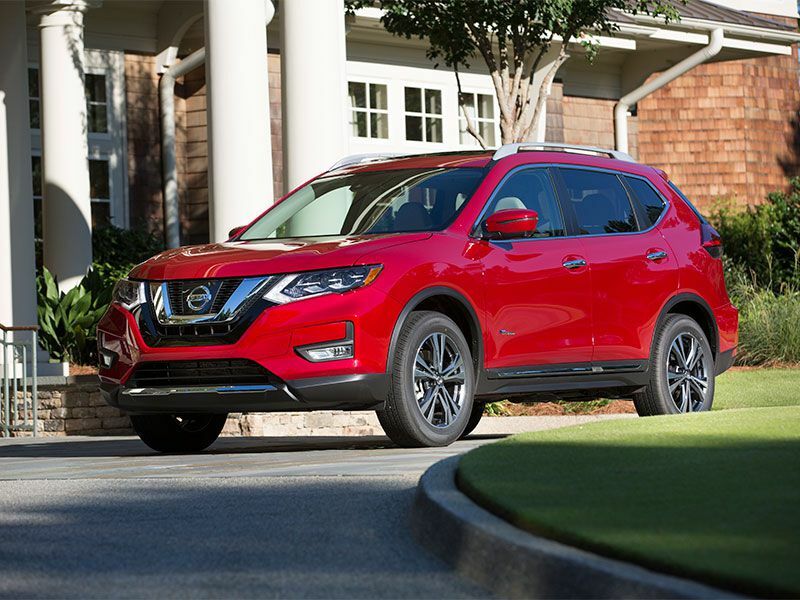 For someone who’s just starting out as an Uber driver, this Nissan might be the best value for the money in the new suv market. 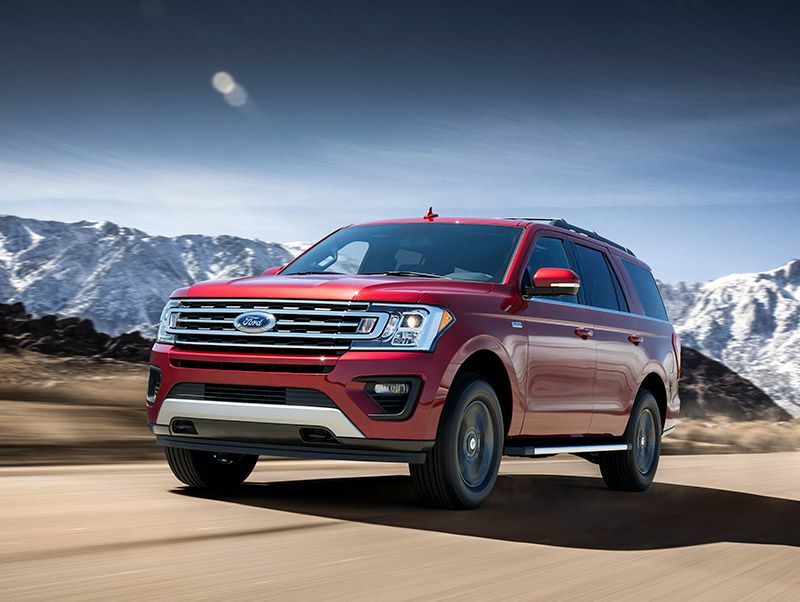 As with any full-size SUV, the Ford Expedition’s running costs are going to be high, but they probably aren’t as high as you might think. 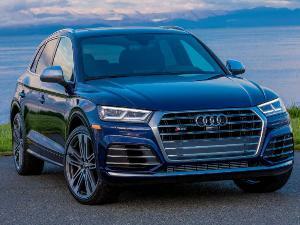 Thanks to its turbocharged six-cylinder Ecoboost motor, it costs only $3.65 to drive a two-wheel drive Expedition 25 miles. 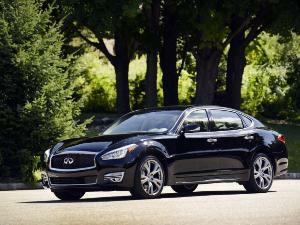 That's not bad for a nearly 3-ton vehicle, and considerably less than its main competitors. Best of all, the Ford Expedition with its starting price of $51,790 qualifies for UberX, UberXL, UberBLACK, and UberSUV (as long as your Expedition is black on black). 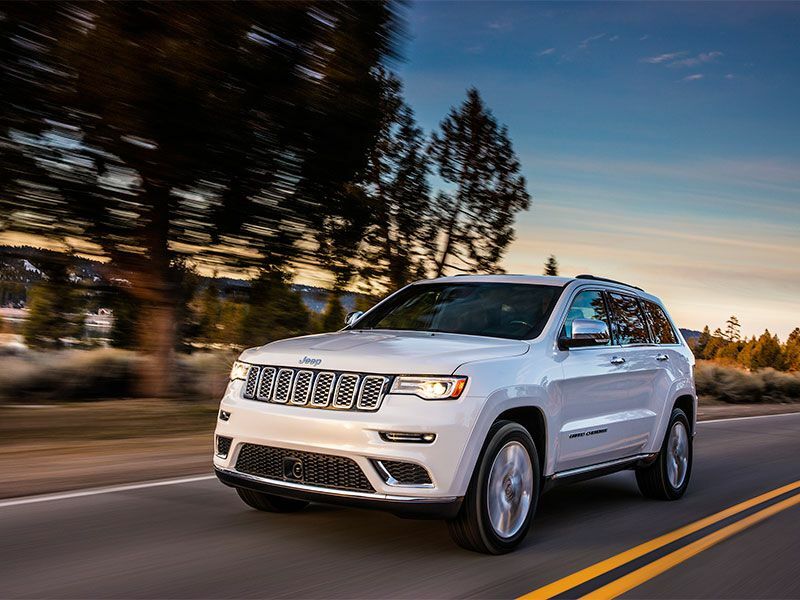 This makes it a significantly better value proposition than many of its full-size competitors, while at the same time making its upscale Lincoln Navigator sibling an almost unnecessary upgrade. 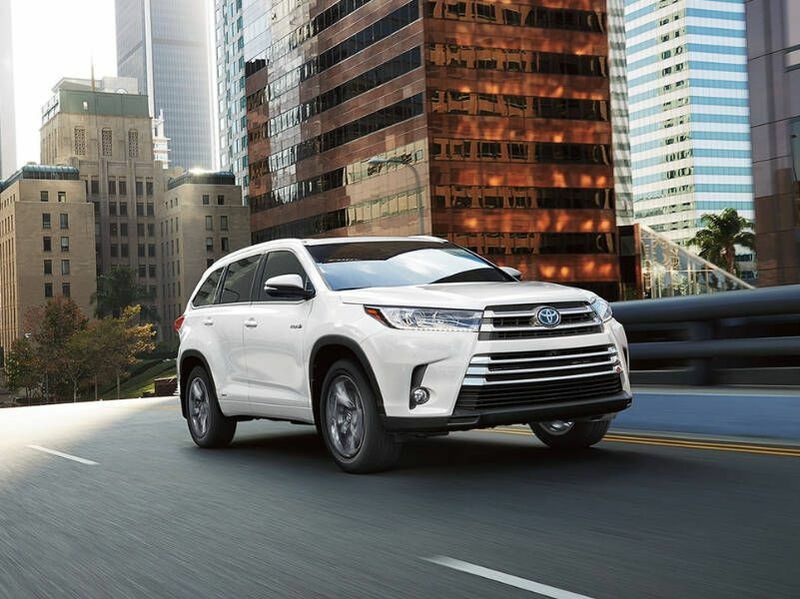 Thanks to its ability to seat up to eight passengers, the mid-size Toyota Highlander qualifies for both Uber and UberXL duties. 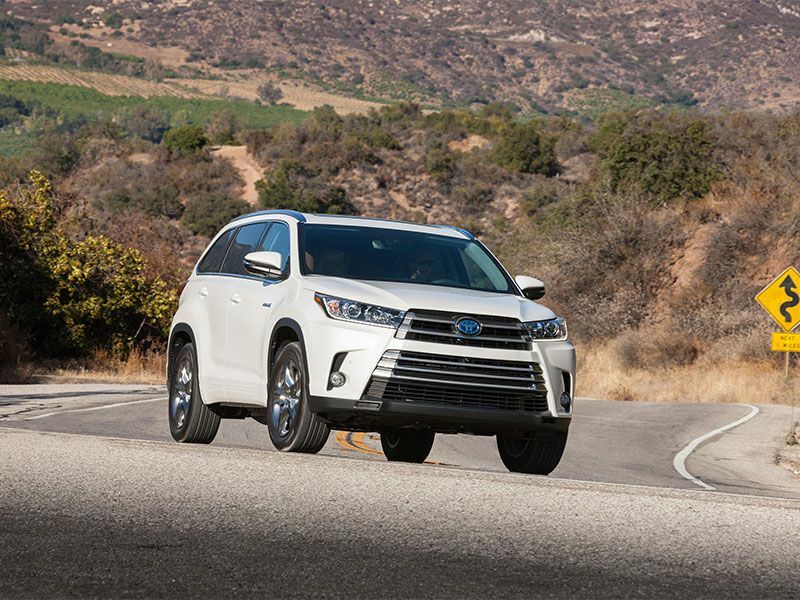 The main selling point of the Highlander for an Uber driver is that when equipped with the available hybrid powertrain, fuel costs amount to only $2.52 per 25 miles, making it the second-cheapest SUV on our list when it comes to fuel costs. It’s also a relative bargain, with the base hybrid trim coming in at $36,870. This price makes it extra appealing for a new Uber driver or a current driver who wants to expand into the UberXL scene without sacrificing the profitability of regular UberX trips on the side. If your parking spot has an electrical outlet near it (or even better, if you have access to a free charger) then the Tesla Model X might be the perfect SUV for an Uber driver, with an EPA range of between 238 and 295 miles and a projected cost of between $1.18 and $1.26 (for the X 75D and X100D respectively) to drive 25 miles. The Model X is eligible for UberX as well as UberXL and UberBLACK (assuming you get an all-black one), helping increase your earning opportunities. 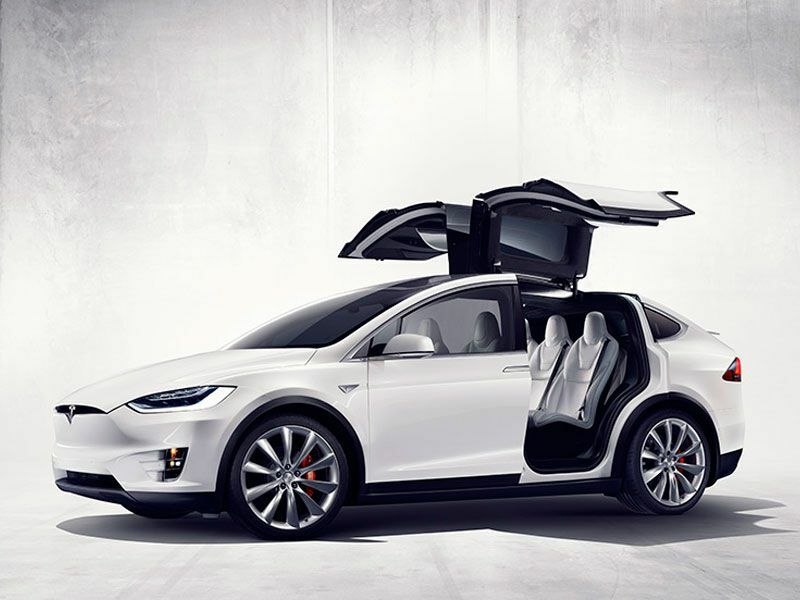 The starting price of $79,500 (before tax credits) is quite steep, but depending on how much you drive, a Tesla Model X could easily save you at least $10 a day in fuel costs.